As a dentist, you’ve been training for years to learn just how to perform a root canal treatment and identify a cavity with ease. But how are your bookkeeping skills? Perhaps you’ve developed the skills to keep track of the comings and goings of money and organising your spreadsheets. These things aren’t too difficult, after all. That being said, chances are that you could have done it better. Are you curious to know whether you’re managing your financial records well? 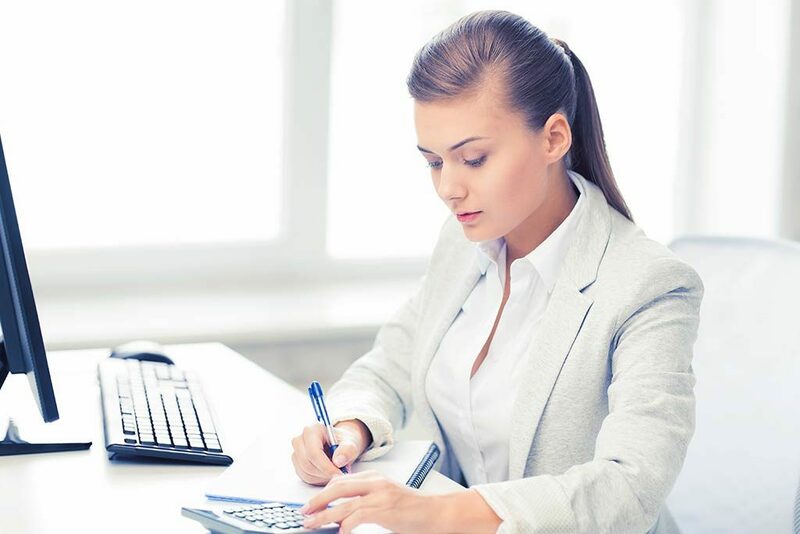 If so, keep reading our guide to basic bookkeeping for a new dentist practice so that you can improve your accuracy, efficiency, and problem-solving skills. The main reason to keep books in the first place is to merge financial information in one place and make decisions that are evidence-based. If you are unable to do your bookkeeping tasks correctly, you will end up making major business decisions with inaccurate or incomplete information. If this is what you’ve been doing previously, get ready for the onslaught of big problems later on! Internal theft, unpaid bills, uncollected receivables, tax oversights and unpleasant run-ins with HMRC are a few of the things that you will have to deal with. When it comes to maintaining proper financial records, be sure to keep track of the Point of Sale transactions, company bank accounts, medical insurance billing, accounts payable, accounts receivable, and cash flow. This information will help you to generate financial reports that you can then use for decision making. You can make your life a little bit easier by running your bookkeeping through cloud accounting software, such as Xero, as this will also help with Making Tax Digital. Generally, it will be employee payroll, dental clinic expenses, and equipment costs. That being said, look into your individual expenses and try to spot any that you might have been spending more than usual. Are you paying more than twice of what you used to on sterilisation pouches without reason? Look into the reason why and address it. Am I spending a reasonable amount in proportion to my earnings? Your business is growing. Be aware of how much profit you are making as well as how much you should be spending. A big number on your bank balance doesn’t necessarily mean that you have more to spend. Where do I generate the most revenue? When you are aware of where your revenue is generated, it is easier to determine how successful your business is. There are a few things that you will need to consider. Is the majority of your revenue paid on credit or with cash? How many walk-in visits do you get per day? Is there an increase in new patients? What is the Value per customer? By building a specific list of KPIs for dentists, these will make it possible to focus on the things that are making you the most money. Going over your reconciled financial information will make it easier for you to spot any numbers that just aren’t what they should be. Keeping your books current will help you to identify mistakes and apply any new protocols before it’s too late. Don’t forget to apply good bookkeeping techniques because they will help to improve your dental practice. When you use separate personal and business accounts, manage your practice with the help of financial reports rather than a simple spreadsheet, and avoid presenting poorly organised financial data, your business will have much more room to grow! The Peloton, based in Cornwall, provides accounting & bookkeeping services for dental practices across the UK. Get in touch today to see how we can help.